FREELANCE CREATIVES! 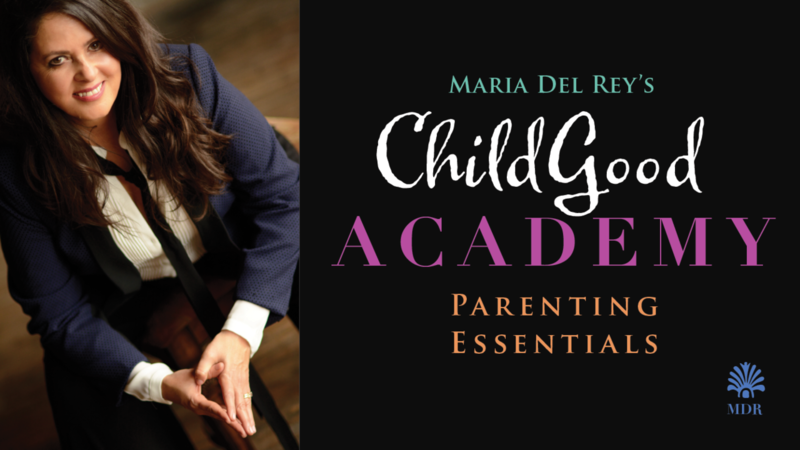 This is YOUR PLACE to learn formidable and inspiring parenting skills to master the art of parenting and the parenting of your art! Learn Parenting skills custom tailored specifically for creative lives and temperaments. Traditional one-size-fits-all parenting ideologies rarely apply to the unique needs and dynamic lives of freelancers and entrepreneurs. 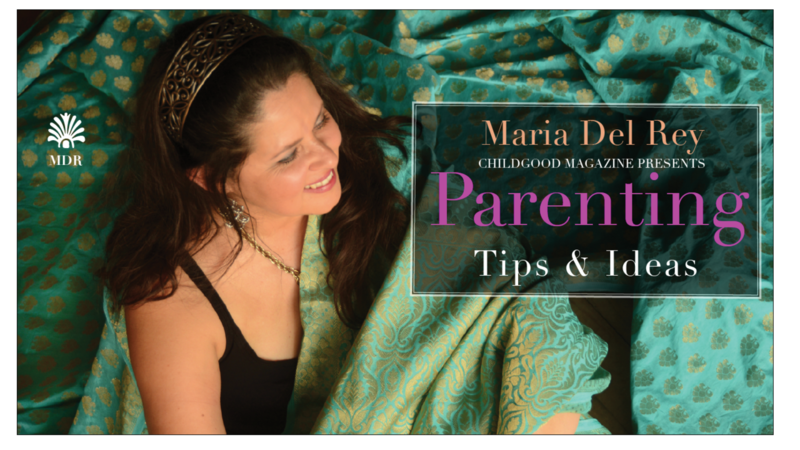 Find out how to develop and apply healthy parenting skills in any situation. Understand your parenting priorities and style so you can parent with confidence. 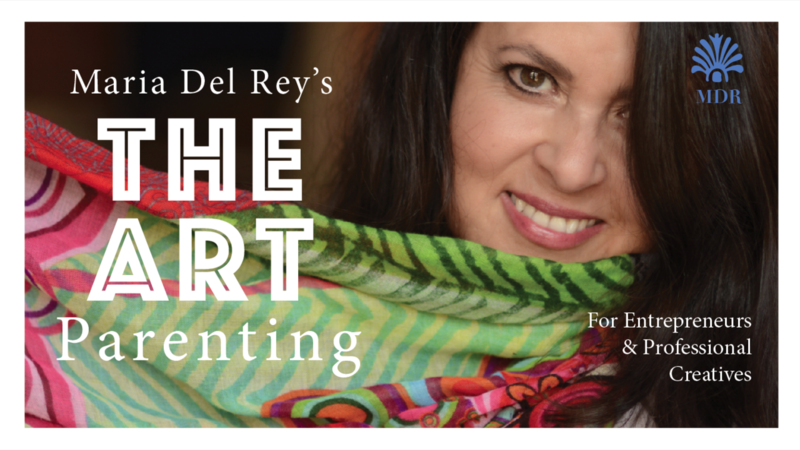 Alleviate the secret guilt or anxiety that often plagues artists who are parents. If you identify yourself as a 'black sheep’ or ‘bohemian' artist, this course is highly recommended! Learn the intuitive skills and mindsets that can help you understand, care for, motivate and inspire gifted and creative children. 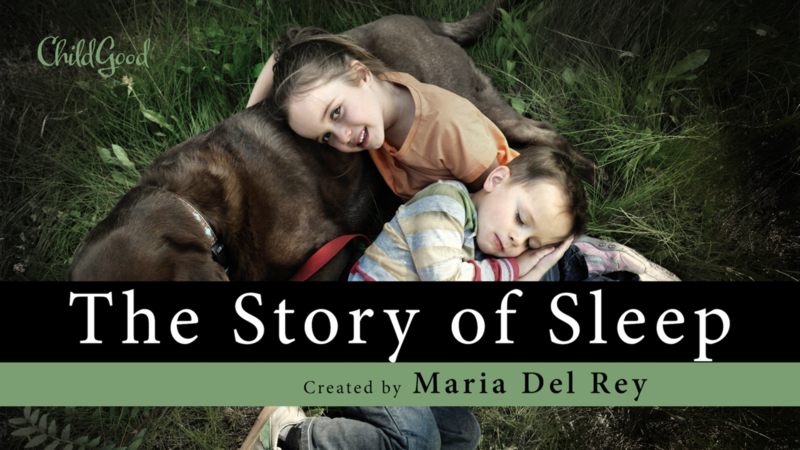 Learn how to avoid creating a time bomb caused by antiquated parenting skills that do not inspire or speak your creative child's love language. Discover how to handle conflict in your life, and your family, with 'emo' family members. Help every member in your family feel understood and be part of the team, regardless of tangible or cultural differences. Understand how to look at the long game of parenting in terms of decades, and real long term success. Learn how how to be authentic and 'happy in your own skin’, so you can be 'yourself' while inspiring your children. 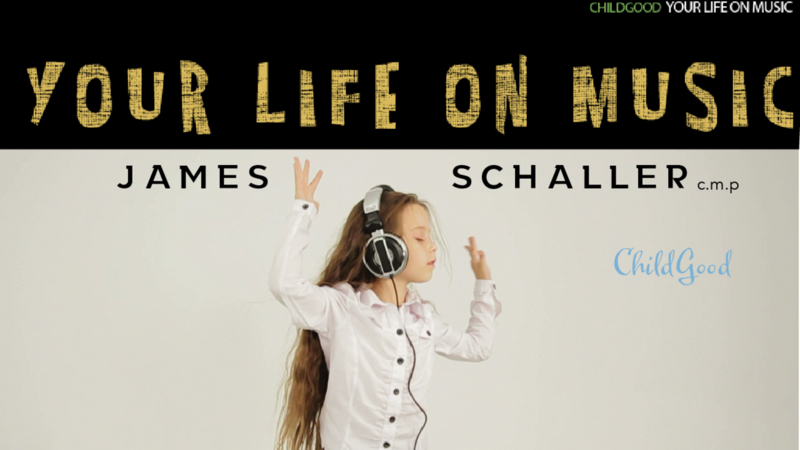 Learn how to transcend the gravitational pull of negative people, and the clamor of media noise, while knowing what is right for you and your child.